View More In Powdered Cheese. 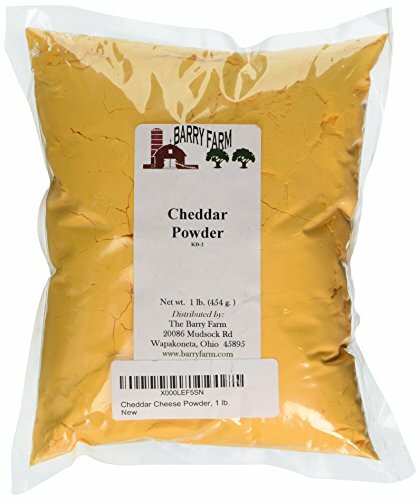 Cheddar Cheese powder, 1 lb. Use for sauces or making cheese soup. Save money with combined shipping by ordering several items from Barry Farm. If you have any questions about this product by Barry Farm, contact us by completing and submitting the form below. If you are looking for a specif part number, please include it with your message. Blue Cheese Powder by Hoosier Hill Farm 1 lb, hormone free. Hoosier Hill Farm Parmesan Cheese Powder 1 lb. rBGH and rBST.free.